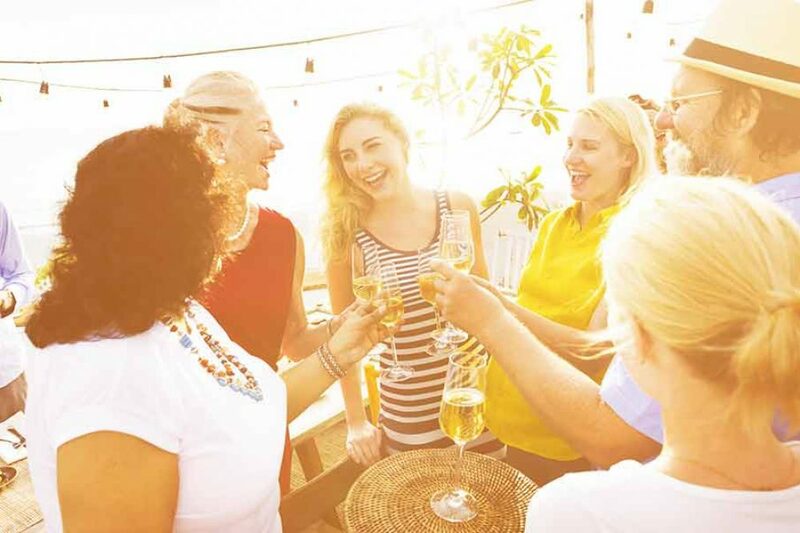 Once in a while, there is something special you want to celebrate and it calls for you to invite people to your home. Sadly, not all of us are blessed with a spacious area complete with a fancy dining table that can accommodate more than four or six people. For this review, we will discuss all that the HERCULES 800-pound capacity Plastic Folding Chair has to offer. 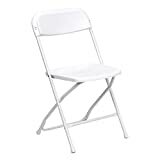 You can learn more about this folding chair here to see if it will make a great addition to your next party. In fact, a lot of us tend to celebrate outside our homes or resort to renting furniture for the night. Although it might be easier to do that, it is also expensive. We don’t necessarily have the budget to blow on renting a place for celebration, and renting furniture for the night is more of a headache than a convenience really. This is where foldable chairs shine and become a welcome addition to a home. 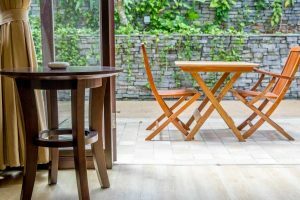 These innovative, space-saving, and money-saving go-to furniture items are slowly becoming a staple in many homes today. They are now available in different colors and styles to give homeowners a chance to choose one that matches their home. This plastic folding chair has an amazing weight capability. This is possible because of the added reinforcement added during the design process so it is very secure and holds a very large amount of weight without fear of collapsing or hurting the one seated. It is also pretty lightweight and folds easily, so you can use it for just about anything around the house. 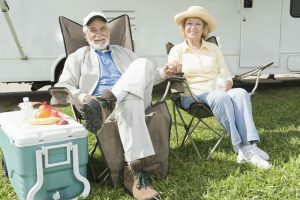 One of the best qualities of the HERCULES Series 800-Pound Capacity Premium Plastic Folding Chair is its ability to withstand the wear and tear of the outdoors. 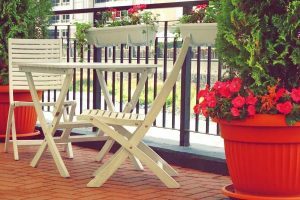 Since it dries and cleans easily thanks to the holes positioned strategically in the middle of the chair it is safe to use outside, even when there is a chance of rainfall. Other people also find that this chair is perfect for the shower because of those special additions in the design. Where a standard ADA chair cannot fit, this will make the perfect alternative for those in need. 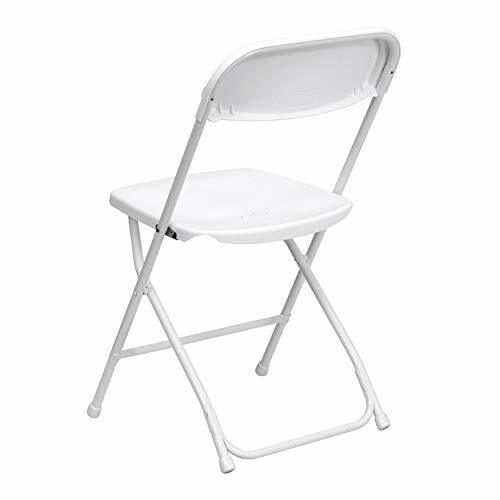 Don’t let the plastic material fool you, it may look flimsy but, this is actually a heavy-duty folding chair. 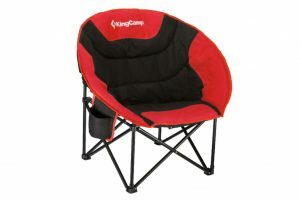 It is a reliable folding chair that is also very affordable. Also, this chair can easily fold into a small and compact size and stacks over each other fairly easily. This makes cleanup and storage all the easier. 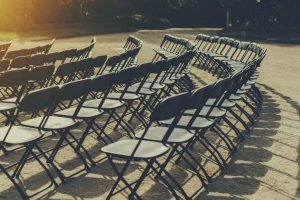 If you find yourself needing extra seats for an event outside, don’t worry – you’ll find that these chairs are very lightweight and a breeze to carry and transport from one location to another. Hercules chair is available in a wide array of colors that will suit your needs and style preferences. You can find it on Amazon by clicking here. Now you can invite all your friends and family members for dinners, parties, and other events to your home without worrying about the lack of seats. 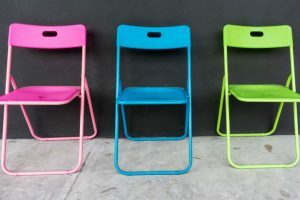 This folding chair is a popular one for many event planners and house party hosts, but it does have some downfalls worth noting. 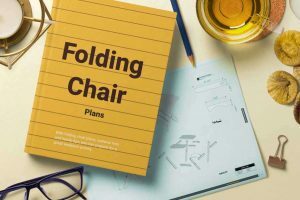 Just like most, if not all, folding chairs, this one is also not meant for prolonged daily use because it does not offer a lot of comfort or cushioning. It is a temporary addition best used for short-term and not as a permanent seating option at home. If you do use it every day it is susceptible to a lot of wear and tear. 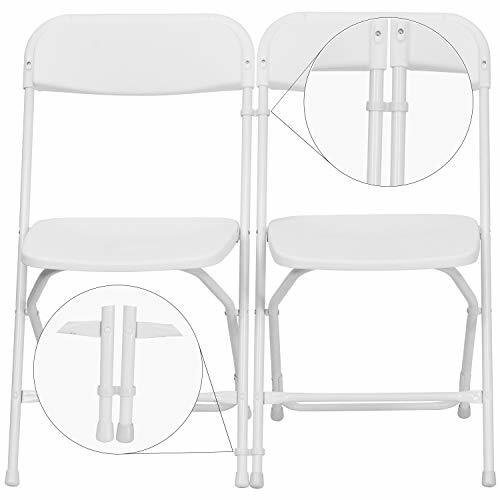 It is also good to note that although this Hercules folding chair has a larger than normal weight capacity, it may still give in when put under extreme pressure. 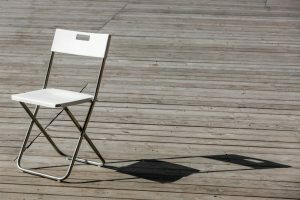 Be careful when using it – once you notice it give or creak, it is best to stand before the chair can collapse. 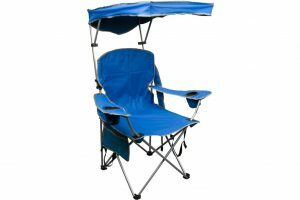 The HERCULES 800-pound capacity Plastic Folding Chair is a good and reliable folding chair for outdoor events and parties. It is an affordable option that is easy to clean and lasts for a long time. Keep a few at home for when you have guests to give everyone a spot at the table. Sidenote: Flash Furniture, who makes Hercules chairs, has also a 1000-pounds capacity folding chair. It’s made of resin, it’s pretty good-looking, and it comes with vinyl padded seat. You can read more from here.